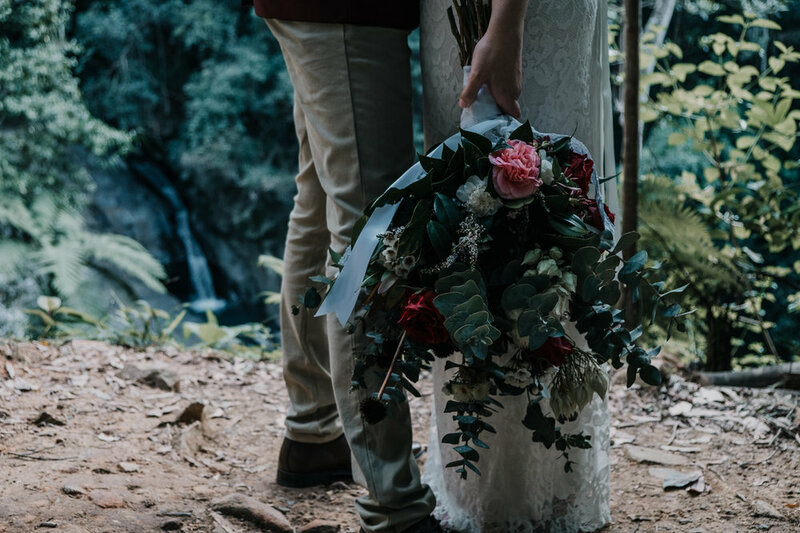 Jasmine + Martin wanted to elope with just the two of them in the Rainforest. 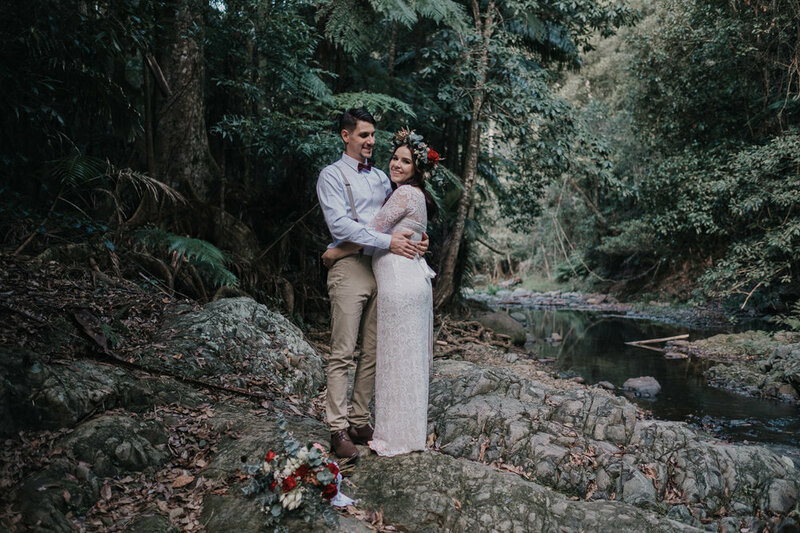 They selected the stunning Cougal Cascades at Currumbin Valley for their ceremony and portrait locations. We had an awesome afternoon exploring the rainforest with such a fun couple, and we wish you all the best in the future with the arrival of your baby!